How can the TPACK Framework aid in designing a PBL environment that is heterogeneous and interdisciplinary? Linked here is tpack.org, where you can find an overview of the framework, references, and resources. TPACK has altered, for the better, my teaching approach and philosophy. Before considering technology as an intricate part of a framework for teaching, I always had an approach that considered my content knowledge and pedagogical stances. Technology was simply a tool and not something to be considered as a knowledge piece for teaching. TPACK brings all three together. I understand my content and how to share that knowledge with students appropriately, I understand pedagogy and what practices work best for student growth, but now my understanding of technology adds another dimension to it. Technology in its various forms is knowledge transmitted to students but also used by them to access content knowledge and skills. How does TPACK intersect with a PBL Environment? 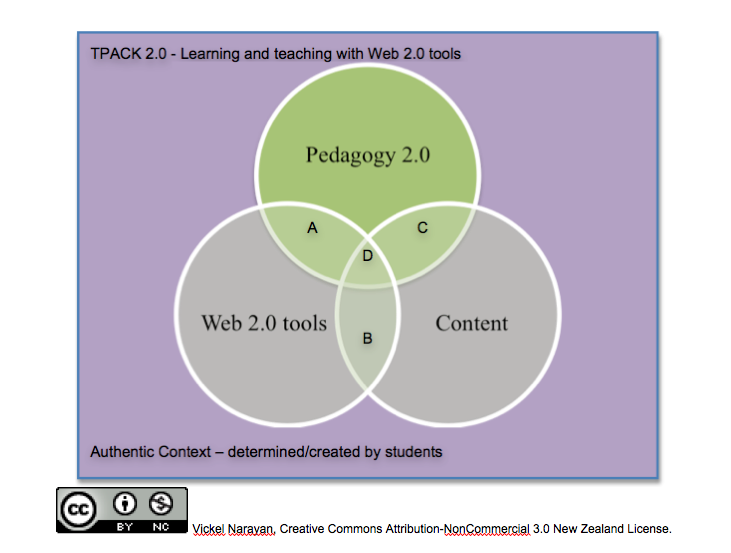 TPACK is an essential framework for teachers and students developing PBL environments. If an effective PBL environment is to be interdisciplinary, it requires participating teachers to have pedagogical connections between various content and project goals. Technology knowledge and integration must also work from classroom to classroom and requires teachers to be working together. Listed here are several articles and videos connecting PBL with TPACK.